More than weeks, we are counting days. 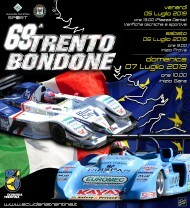 The 2011 Trento-Bondone is getting closer and closer, and the occasion for motor lovers from Trentino – and not only from there – to enjoy the vehicles attending the Italian Hill Climb Championship live is coming soon too. This year, among other things, the challenge in ten races organized by ACI Sport is enriched by the duel between Simone Faggioli and Christian Merli, who won the first four season successes: the man from Trentino the opening race of Passo dello Spino, the man from Firenze got Monte Erice, Coppa Nissena and Verzegnis. The duel is about to go on June 19th in the Marche, and then comes Monte Bondone! On Saturday, July 2nd, two test sessions, on Sunday 3rd for the race. Our “home” race has always been longer than Civm, capable of great surprises – hence, registrations pour in with incredible numbers, exceeding the capabilities of Scuderia Trentina, which has been working for several months in order to get every single piece of the puzzle on its site. 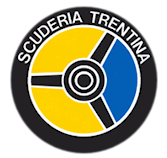 The headquarter of the group led by Fiorenzo Dalmeri was moved from via Malvasia to via Rienza, no.12, where bigger and more rational room is available, together with a wider warehouse. It quite far, however, to know the names of the participants, but surely none of the big names of the races will miss this race! 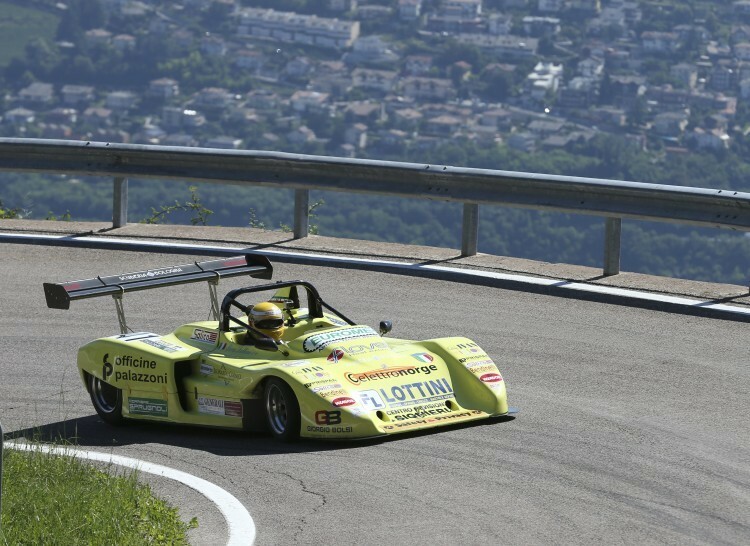 Being part of the European Hill Climb Championship, the Trento-Bondone attracts even foreign participants: in this LXI Edition, we are waiting for English drivers too! 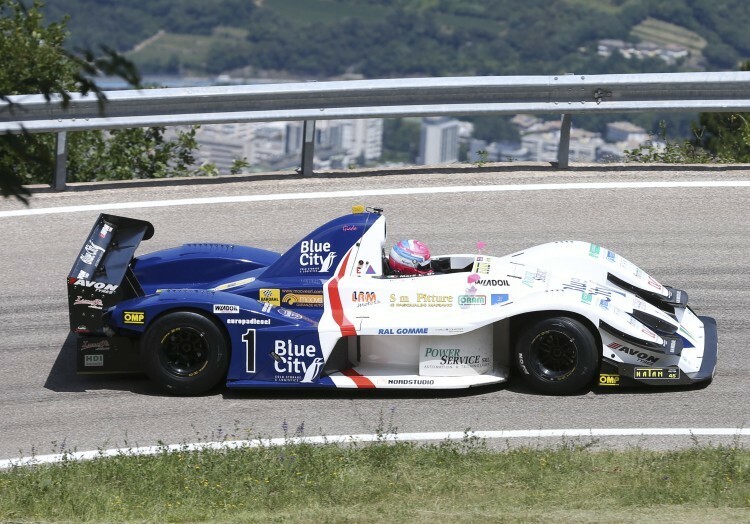 We already know that among the historic cars we are going to see Jean Marie Almeras with his Porsche, able to win three editions during the 1970s. A jewel to be admired along the roads or in the area “ex Zuffo”, where paddocks will be installed. It will be possible to apply until June 22nd.